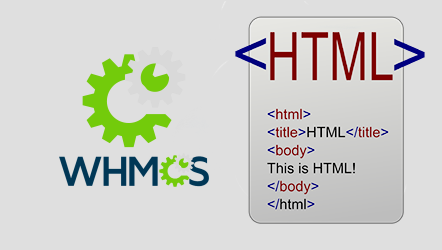 A WHMCS Full Site Conversion will take your HTML website and convert all the pages to use WHMCS Smarty templates. This will allow you to include elements of WHMCS, such as the WHMCS navigation menu, on all pages of your Website. We will also match the WHMCS client area pages to your site design giving your clients a seemless transition between your website pages and the client area and shopping cart. 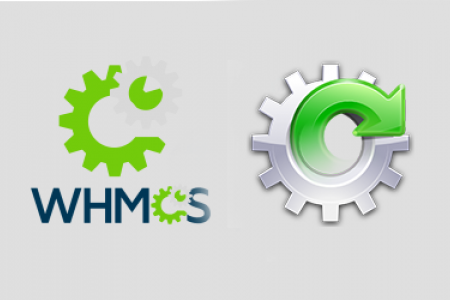 Note: We may be able to convert some PHP websites over to WHMCS as well. If you wish to convert a WordPress based theme you may need to first order our WordPress to HTML Service. Please contact us. 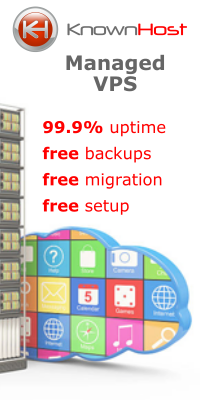 Turnaround Time: 72 Hours or less.